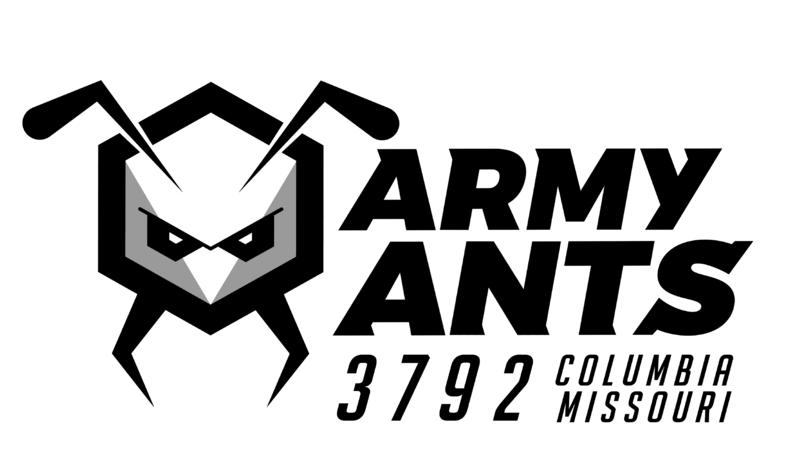 In the 2018 season, the Army Ants competed at two regionals for the very first time. The team won the Engineering Inspiration award at the St. Louis regional and won the Huntsville Rocket City regional (First alliance, 3rd overall). 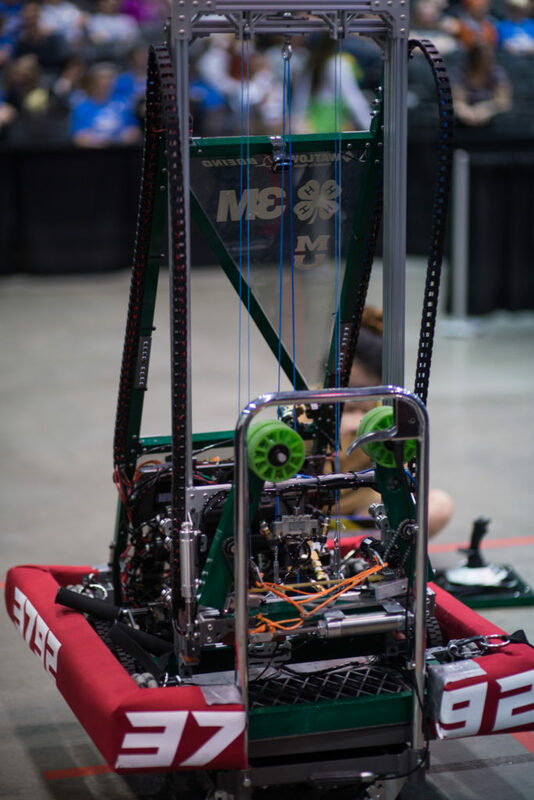 The Engineering Inspiration award qualified the team to compete at the FRC Championships in Houston, TX. The Army Ants attended the championships and were ranked 17th in Roebling. 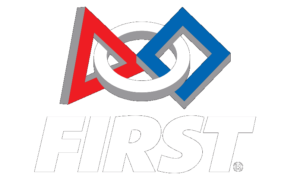 The 2018 Robot, Guillotine, had an elevator-centered design , scale, switch and vault. The Army Ants accredited the season’s great success to recognizing the team’s strengths and limits.